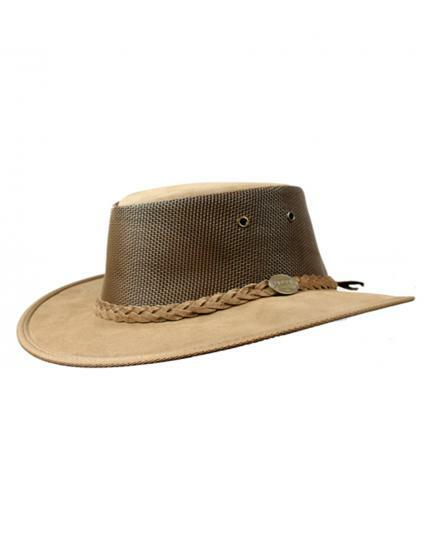 This strong, Australian-made leather suede hat is lightweight and showerproof. Easy to fold and easy to pack, enjoy invaluable sun protection with this safari and outdoor essential wherever you go. Features: ⊙ Made from cattle hide suede leather offering UPF50+ sun protection; ⊙ Flow-through mesh sides for air flow to keep you cool; ⊙ Colour-matched headband; ⊙ Fully-foldable and retains its shape when unfolded; ⊙ Comes with a bag for packing; ⊙ 3M Scotch Guard waterproof suede leather. This strong, Australian-made leather suede hat is lightweight and showerproof. Easy to fold and easy to pack, enjoy invaluable sun protection with this safari and outdoor essential wherever you go, providing UPF50+ protection for your face and neck. This hat performs well and endures all weather elements. It keeps its shape well despite being squashed into suitcases and is fully-foldable into its own travel bag. The full leather suede brim offers great functional rain and sun protection. 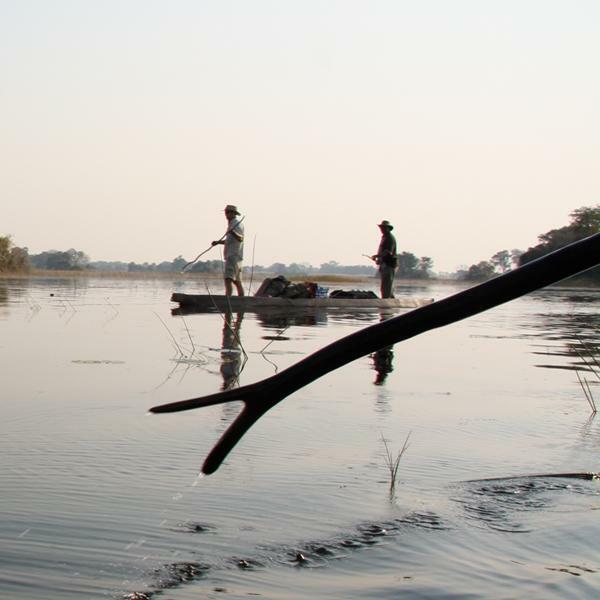 The mesh sides increase air flow to the crown for increased cooling, so you can enjoy this feature of the Barmah canvas hats together with the unparalleled feel and fit of suede leather. ⊙ MATERIAL: Made from cattle hide suede leather with mesh sides on the crown. ⊙ MESH SIDES: The flow-through mesh sides keep the crown aerated for increased cooling.